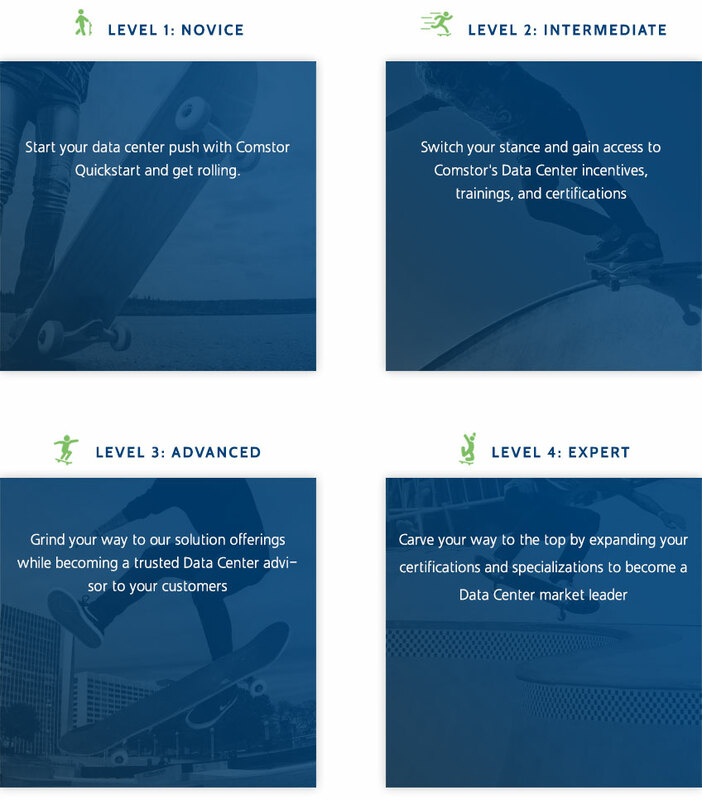 Comstor Elevate demystifies the complexities of Data Center by implementing a series of participation levels that will raise your practice to new heights. 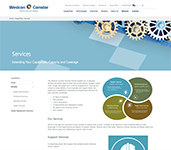 This program focuses on Cisco’s featured Data Center technologies and partner success. From Novice to Expert, Elevate offers 4 levels of participation to help you power your Data Center practice. 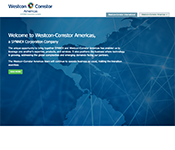 The program is open to all Comstor customers. To reap benefits, all you have to do is join! Elevate offers 4 levels of participation that provide defined deliverables proven to advance your Data Center knowledge and practice. Before completing Opt-In, you will be asked to select a participation level.